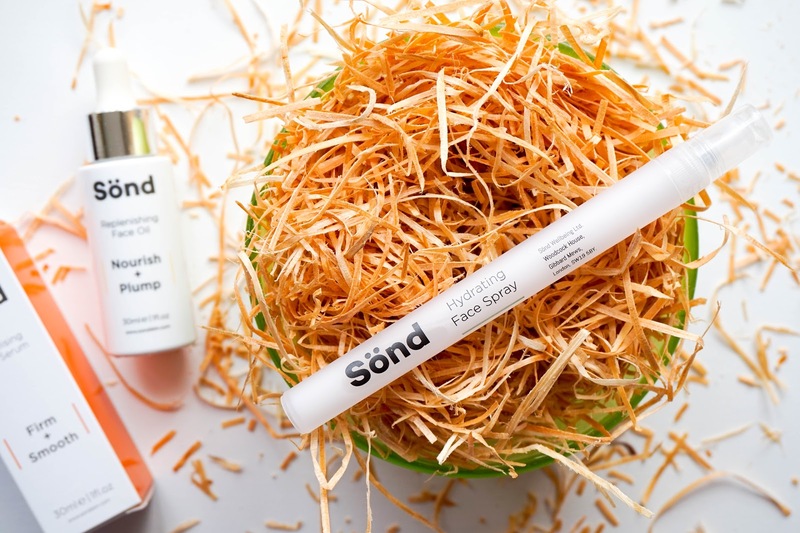 I've been trying out a few products from a completely new brand to me and that is Sönd Anti-Ageing Skincare, which has been specifically designed for sensitive skin. 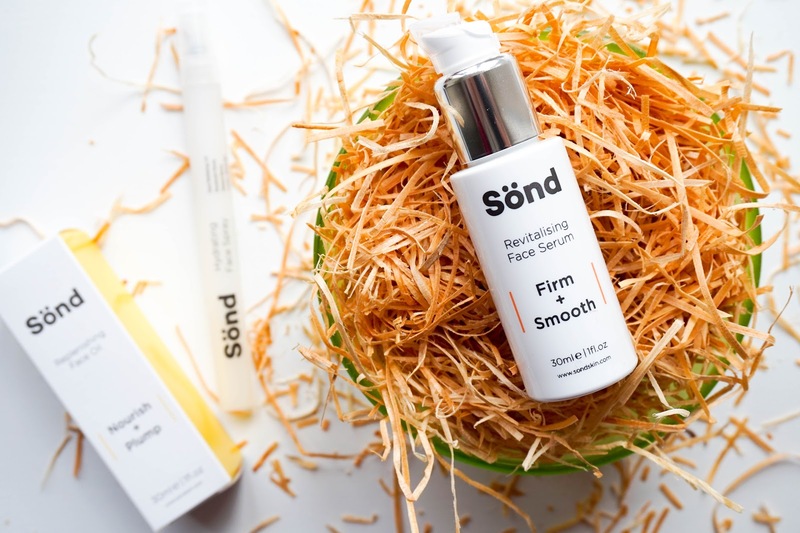 The brand's main belief is that anyone can improve their skin's condition by introducing silica, which is a vital mineral derived from quartz. 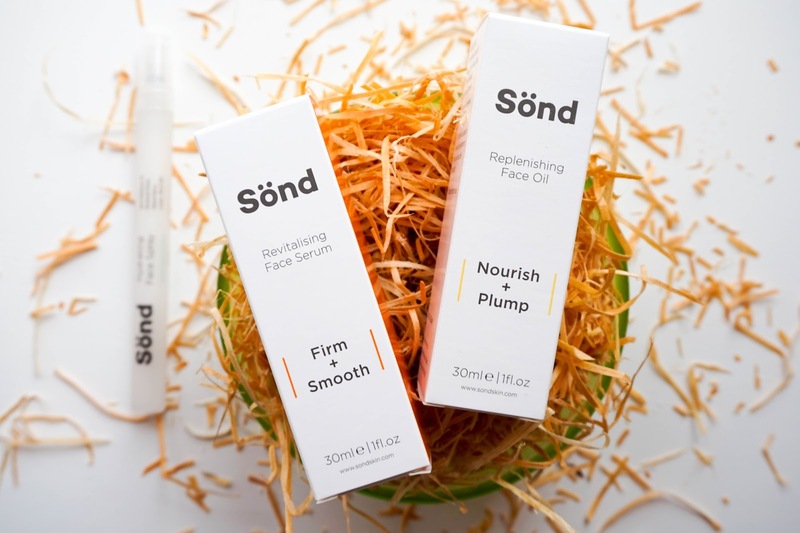 With this belief in mind Sönd have created a range of revolutionary products, which aim to nourish the skin. The range of products available is actually quite small, with 4 products in total... I quite like this concept because it makes me feel like these few products have been created to perfection (as they say it's quality that matters most not quantity). 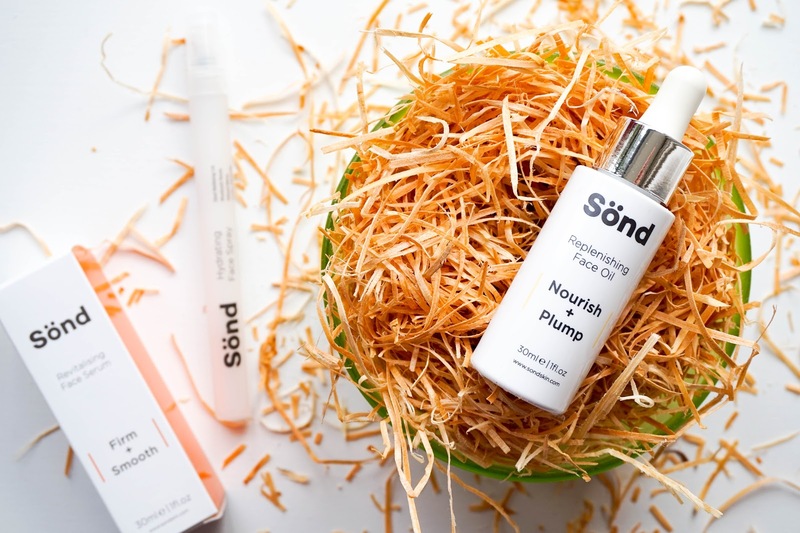 So let's talk a little bit more about the main ingredient across all Sönd skincare products, which is silica. This natural mineral claims to have incredible health benefits for our skin, such as collagen production and anti-inflammatory properties. It also increases water retention, perfect for my dehydrated skin and soothes any kind of skin irritations also. What I also love about the brand overall is that they are 100% against animal cruelty, always a positive. They are also suitable for vegans and created without the presence of gluten, which is not something you see very often. So as I mentioned about the brand ranges of 4 different skincare products and the only one I don't have here is the Energising Mineral Supplements. 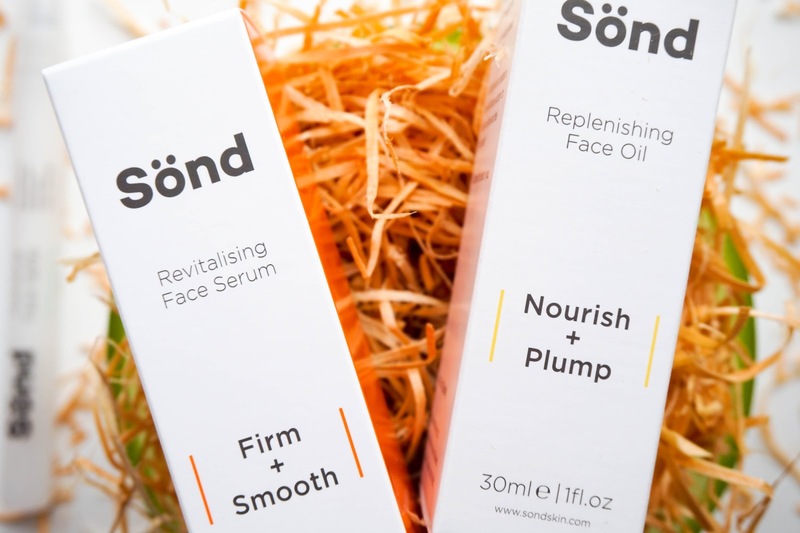 Now onto the products I was sent by the lovely team at Sönd skincare and first up I want to talk about the Revitalising Face Serum* £42. I decided to use this serum as part of my skincare routine, which works perfectly at the moment. This paraben free formula feels really lightweight and instantly makes my skin super smooth. I don't know what it is about it, but it just glides across my skin effortlessly leaving a silky, soft feeling behind. 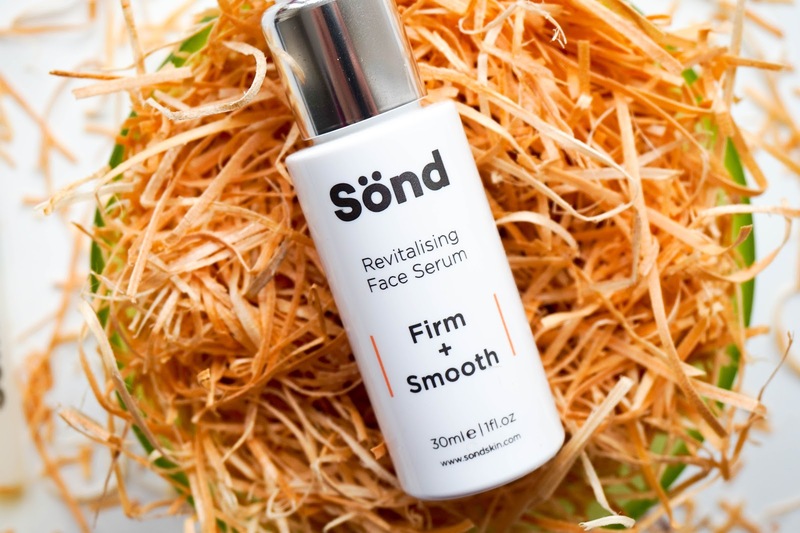 It claims to firm the skin and improve elasticity and I can definitely see that it's doing something because my skin feels tighter & plumped once the serum has sunk in. I'm really liking this serum, my skin is loving it and have no complaints at all. Next up I've got the Replenishing Face Oil* £34, which not only contains silica but also coconut oil as the main ingredients. Again the formula is paraben free and feels super lightweight for a facial oil. It's definitely the kind of oil that you could easily get away with using during the day. I continue to use it for my evening routine as it's pretty much habit for me right now to use oils at night. Within minutes though the oil is absorbed into the skin, so there's no greasy residue left behind yet my skin feels nourished & hydrated. There is one strange thing about this oil though and that is the slight minty scent. Don't get me wrong I quite like the scent overall and it's not overpowering, but it just wasn't something I expected from a facial oil (especially since I don't get the scent of coconut at all). Not a deal breaker for me but thought it was worth mentioning. 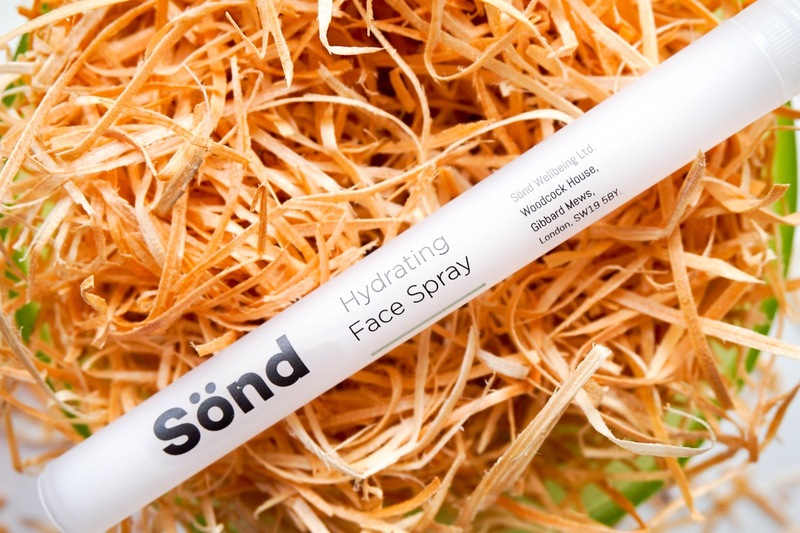 Last but not least I was sent travel sized version of the Sönd Hydrating Face Spray* (full size retails for £24) and it has not left my handbag ever since I received it. I love the cute travel size, perfect for on the go, but most of all I love how refreshing it feels on my skin. 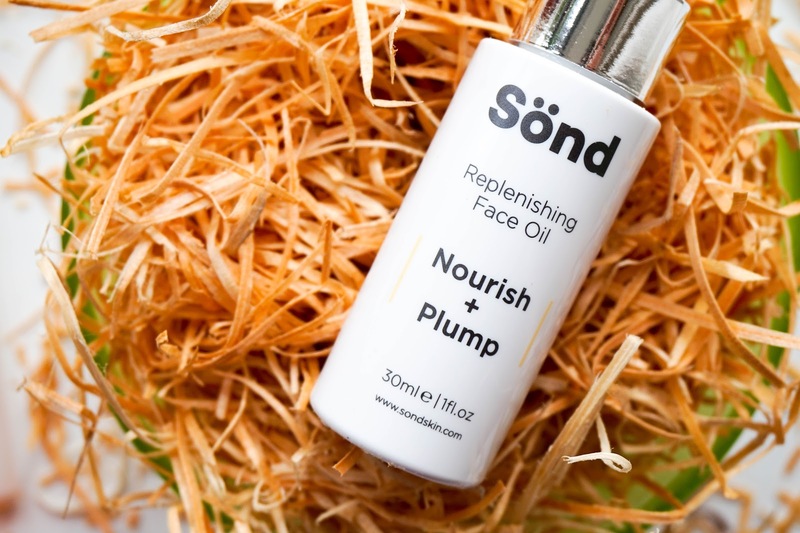 I've used this as a base before applying any skincare products and on top of my makeup, for a spritz of hydration throughout the day... both methods work perfectly for my skin as they instantly leave my face feeling fresh & moisturised. I will definitely consider buying a full sized of this when I run out of the mini version, because I think it's fantastic.